The Tet in Seattle Lunar New Year Festival is Jan. 26-27; the Seattle Boat Show runs Jan. 25-Feb. 2. 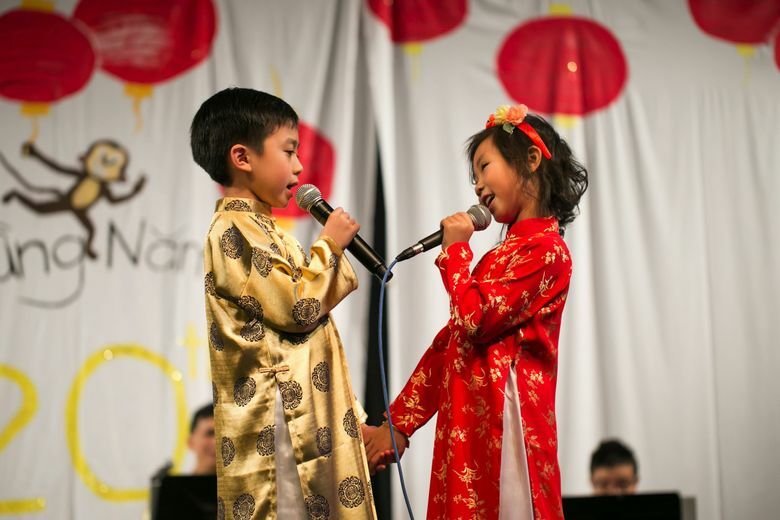 The Tet in Seattle Lunar New Year Festival welcomes the Year of the Pig, celebrating the culture of Vietnam and Vietnamese Americans with arts, music, performances and food this weekend, Jan. 26-27, at Seattle Center. Tet is Vietnam’s biggest annual holiday, and it’s the 23rd year for the Tet in Seattle celebration to usher in luck for the new year, remember ancestors and celebrate with family. Produced by the Tet in Seattle community organization, the festival opens both days with a traditional lion dance and firecrackers to welcome the return of spring and chase out evil spirits. Activities at the Armory and Fisher Pavilion feature entertainment, cooking demonstrations, Cultural Village display, kids activities and food vendors. The Year of the Pig is regarded as auspicious, bringing prosperity and opportunities to people born this year and in previous Pig years (1959, ’71, ’83, ’95 and 2007). Tet in Seattle also includes a Health Fair with information, screenings and services. The festival and health fair are free, and all are welcome. The Seattle Boat Show also opens this weekend with displays of 1,000 boats, from kayaks to luxury cruisers, boating accessories and gear, and seminars daily, Friday, Jan. 25, through Feb. 2, indoors at CenturyLink Field Event Center and on the water at South Lake Union. Free shuttle service runs continuously between both locations. Special Boat Show events include the Uncorked Opening Night wine tasting on Friday Jan. 25; Women’s Day with seminars by and for women boaters, with free admission for women available online, Monday Jan. 28; and Sales & Ales craft beer night Feb. 1. Special offers include free parking with advance online purchase, and $6 off admission for people who arrive by public transportation, including light rail, ferry and bus. For more things to do this week, see our calendar of events.